I have had the pleasure of getting to know the dudes in Cleveland’s Signals Midwest for years now, so there is no reason why I would not be stoked on sharing their new music video for “Alchemy Hour”, a track off their latest release, At This Age. Filmed by their pal Tommy Calderon, the video follows the band during their Fall 2016 tour. Do not worry if you have noticed JR and Loren missing in some clips and Josh Voland as well as Ryan Williamson filling in when JR and Loren could not make some of the tour. Just thought I should disclose that. JV is good dude btw and carries leftovers with extreme pride. At This Age was one of my top releases in 2016 and if you have not made yourself privy to it, you really should change that. The music world lost a great man today who was also a brother and a friend to so many. What is unknown is how it happened and many of us involved in the music scene are wondering why it had to happen. 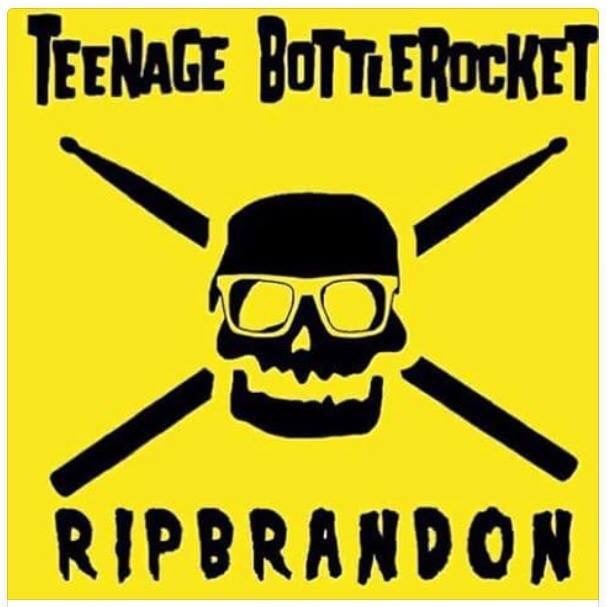 Brandon lived the dream playing in Teenage Bottlerocket with family and friends. I was lucky enough to have seen him beat on the drums live. I never met him face to face, but my friends who have said he was straight up the nicest guy. One of my pals even mentioned how Brandon remembered him from a previous band that opened for TB. Perhaps the biggest testament to the importance of this man was how much money was raised to help pal for his medical expenses. It was amazing to see so many contribute so quickly. Facebook has been flooded with memories of Brandon and I’d be lying if I didn’t tell you I spent some time reading them today. My conclusion? He was a seriously good human. Everything will be ok. It’s just going to be sad around the scene for a bit. 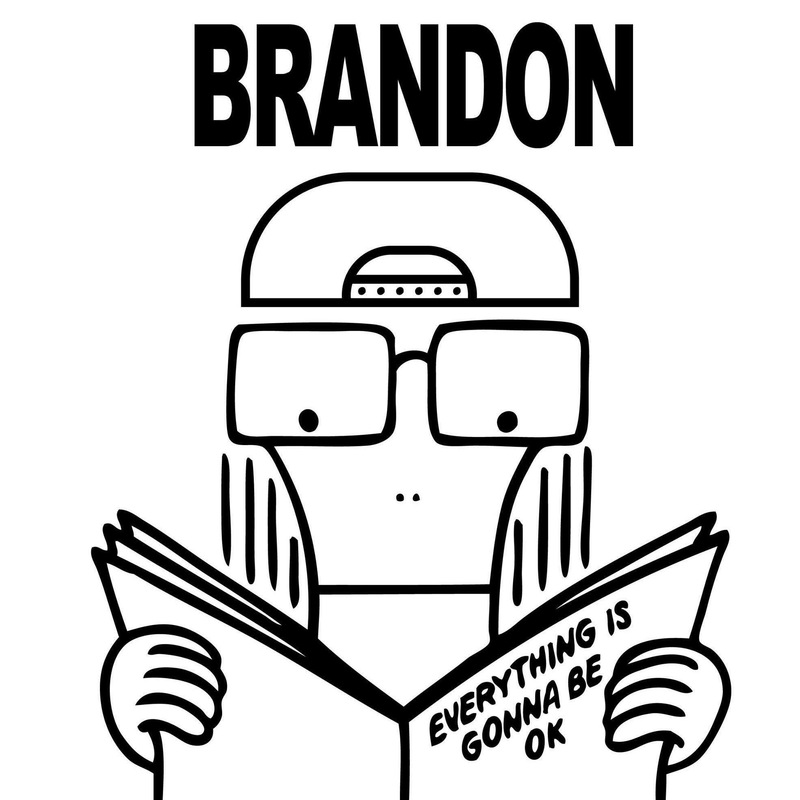 I hope Brandon’s family finds peace in his passing and moves on without forgetting a single memory. I am getting settled in the desert and should have Internet in a week. I have plenty to talk about including a review of the new Mixtapes album. Cincinnati’s Mixtapes Sign To No Sleep Records! It always makes me happy to see a hard working band get signed to a label, especially one that I dig a lot. Cincinnati’s Mixtapes recently announced that they were picked up by No Sleep Records and were currently recording their first full-length album that will drop this Spring. I’ve seen this band numerous times at small venues and cramped basements and talk them up a lot with good reason. They are a great act to listen to as well as see live, and I look forward to hearing their full-length this Spring. If you like your punk a little poppy with humor and realistic themes throughout songs, then check this band out.